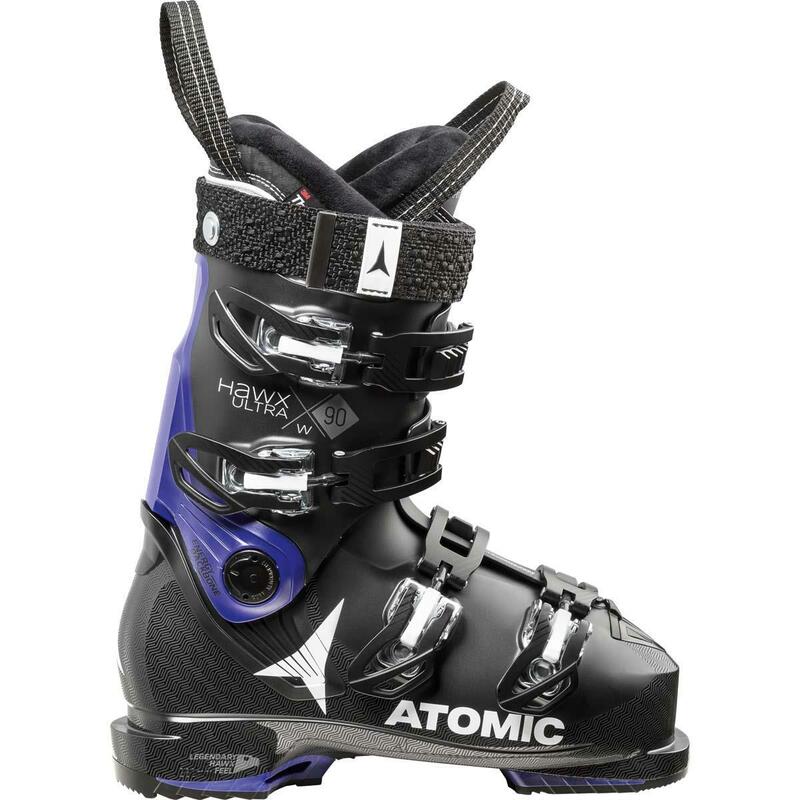 For the skier with A or B width foot so the foot will not be swimming inside the boot causing a loss of control. Pros: Light, moldable, warm... can't imagine any better. When they created this boot, they connected all the dots. Great interface with your ski, solid performance and yet not heavy. The end of the day, you still feel ready to go. Great engineering. The ladies Hawk line by Atomic has been successful for a couple years now. This boot is great for a smaller female foot type. Most comfortable, lightest weight boot I've ever owned. Great fit for a woman with smaller ankles/calves and a narrower foot bed.